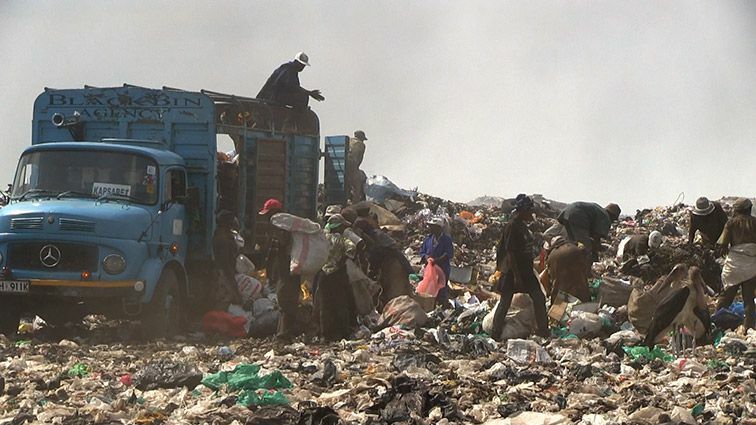 Meet the people that live and work on the Dandora dumpsite in Niarobi. We get to know their dreams and aspirations through the eyes of Eriss Khajira – former dumpsite dweller and documentairy maker. ‘The reason why I decided to film dusty bin dreams is because I was born – and lived in the dandora slum, near the dumpsite. I wanted to show the world how these people work very hard to achieve their dreams despite the bad conditions they live and work in.